With great power comes great responsibility, right? So while it's a veritable dream come true to get sent every new skincare product launch (I'm like a kid in a candy store, seriously), it also means I have to try them. Each and every one. This yields a lot of bathroom mishaps, skin irritations, and breakouts. But on the flip side, it also produces a knowledge of the best of the best when it comes to skincare. So while there are many products that fall to the wayside, there are a select few that make it to my bathroom and list of recommendations. Below, find the top 19 products I'll never shut up about. Because, truly, they're that good. This is one of my (as well as the other Byrdie editors') all-time holy-grail items. I even got all my male friends obsessed with it. 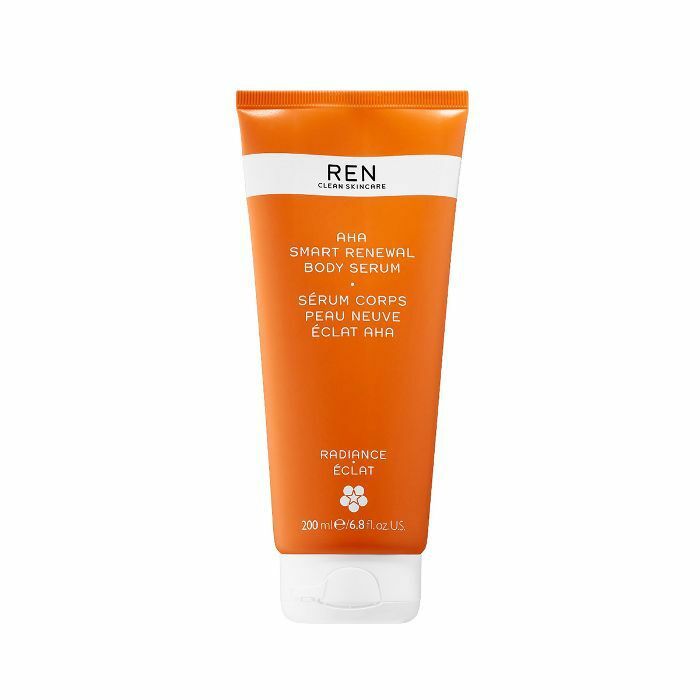 Renée Rouleau Smoothing Triple Berry Peel ($87) is one of those magical products that works both instantly and over time. It produces fresh, clear, bright, and entirely unclogged skin. The fact that it's a professional-strength, at-home peel shouldn't scare you. In fact, it's great for sensitive skin. So here's the rundown: This powerful blend of antioxidant-rich berries with AHAs, BHAs, and enzymes works to clear blemishes and clogged pores, fade post-breakout marks, lift discoloration, and smooth surface texture. 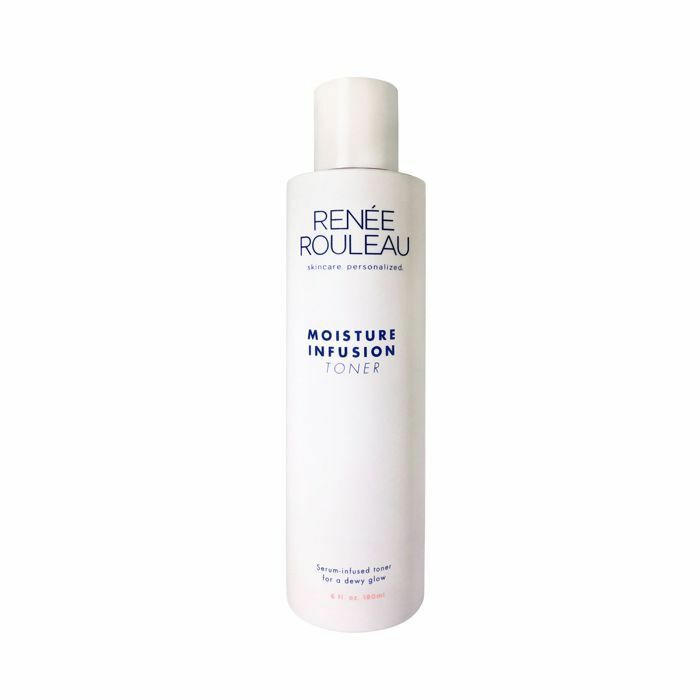 Another male favorite from Rouleau (apparently they love toner), this formula is a serum-infused, post-cleansing treatment that works to hydrate deep within your skin. It offers a dewy radiance that is both undeniable and incredibly exciting. Plus, it just feels good. And that's half the battle. 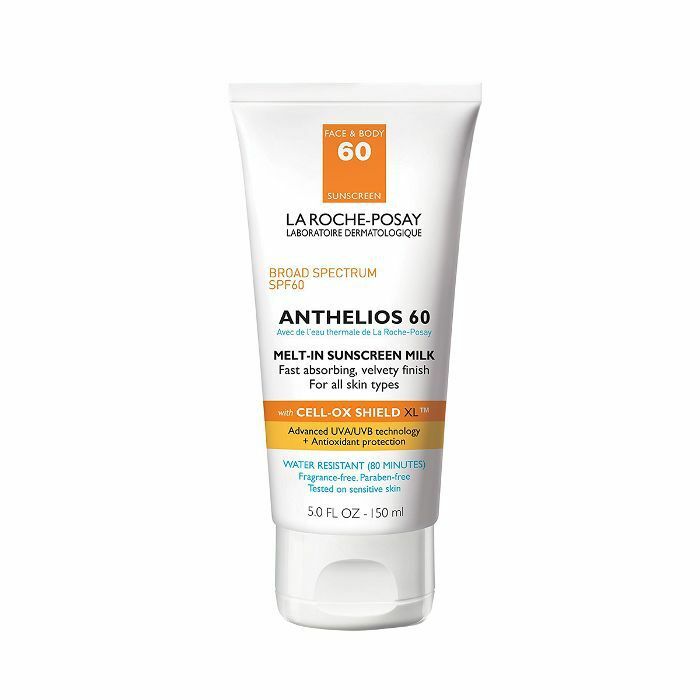 One of the most popular (and effective) sunscreens, La Roche-Posay's budget-friendly product offers a combination of patented high-efficiency sun filters and powerful antioxidants to further protect your skin—even at the cellular level. It is lightweight, has an SPF of 50+, and is water-resistant and hypoallergenic. So yes, it's pretty much the best formula out there. In addition, it offers a high concentration of the brand's signature Thermal Spring Water, which means it'll nix dehydration and leave your skin dewy (not greasy). 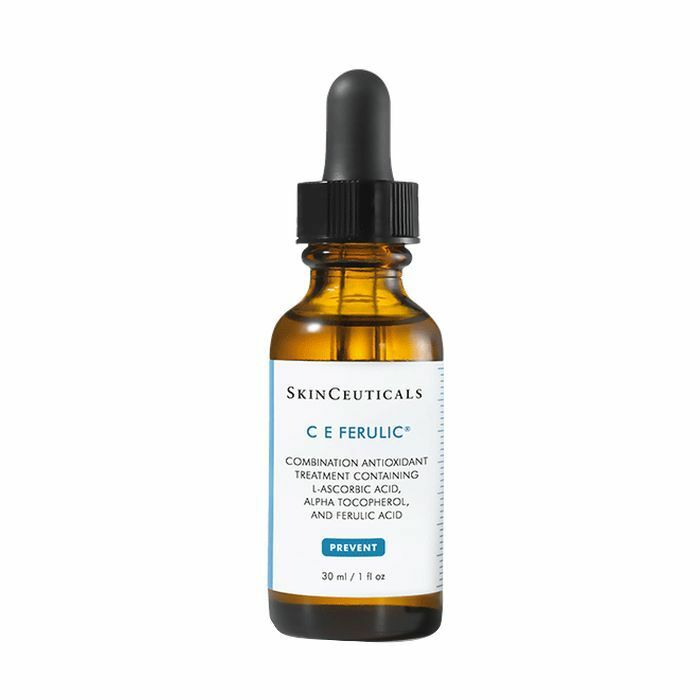 "Fact: SkinCeuticals C E Ferulic ($166) might be the most cult-loved skincare staple of all time," our assistant editor wrote earlier this year. And she's right. Together, vitamins C and E and ferulic acid boost each other's individual power, making each one stronger and more effective. 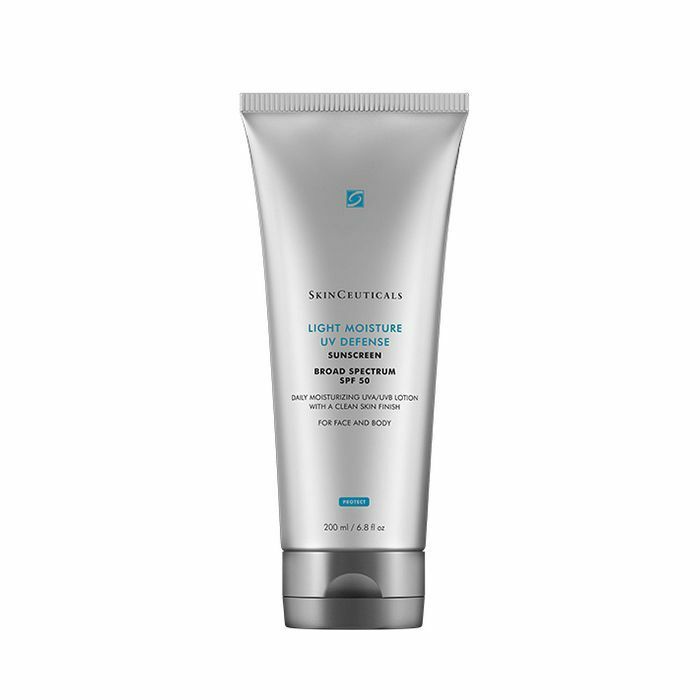 The potent combination fends off dark spots and moisture loss and amplifies the sun protection factor of your sunscreen tenfold. It also improves signs of aging, reduces the appearance of lines and wrinkles, and brightens your complexion each time you use it. I'm a sucker for anything that smells like vacation. 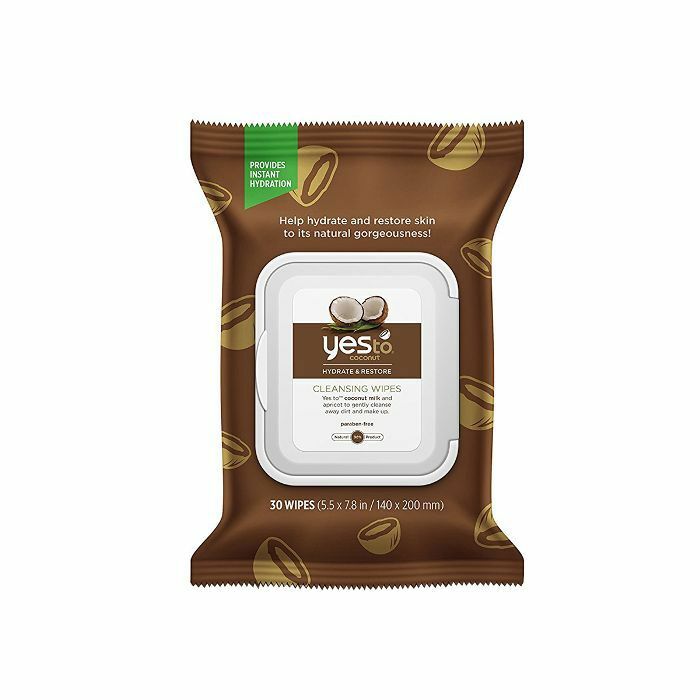 That, and these makeup wipes, formulated with coconut water and kukui nut extract, really work to remove stubborn mascara and everything else your face may have accumulated throughout the day. They're not drying like most other options and only require a few swipes before you're fresh and clean. I'm a sunscreen gal. To be honest, after years spent sun-bathing in baby oil, I have to be. So this is my higher-end pick for those seeking something a bit lighter in texture that won't irritate your skin, with all the same UV-defense benefits. I have completely fallen in love with this product. 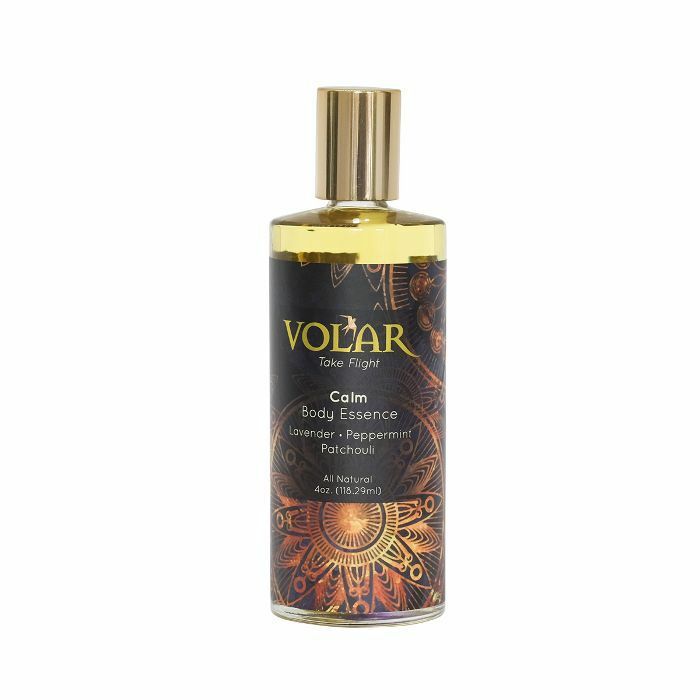 It's a blend of organic, crystal-charged essential oils including lavender, peppermint, and patchouli for a practically out-of-body experience. Post-shower, I rub it on, feel it tingle all over, and stay moisturized (and calm) for the entire day. Then, I'll reapply at night right before bed to help me fall asleep. 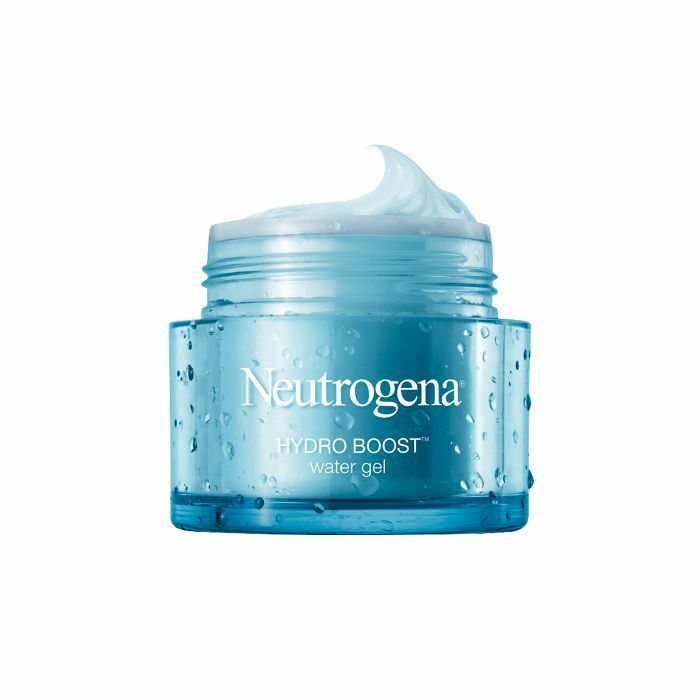 Recommended to me by our editorial director, Faith (she told me it "plumps your wrinkles upon contact"), this moisturizer lives up to the—very expensive, I know—hype. 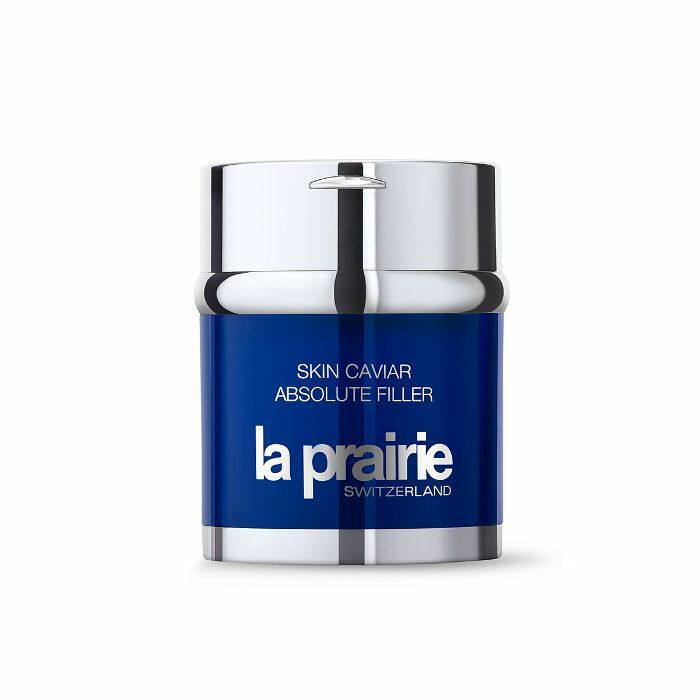 It's infused with potent "caviar absolute," an ingredient that targets the loss of volume in your skin and almost immediately restores tone and density. It refines contours, firms, lifts, and contributes to increased elasticity, as it should for the price. But when something works, it's hard to ignore. If you're into a splurge, this is without a doubt the cream to buy. Plus, it allows me to push back Botox appointments. So this one is the best-selling Amazon skincare product of the last decade. 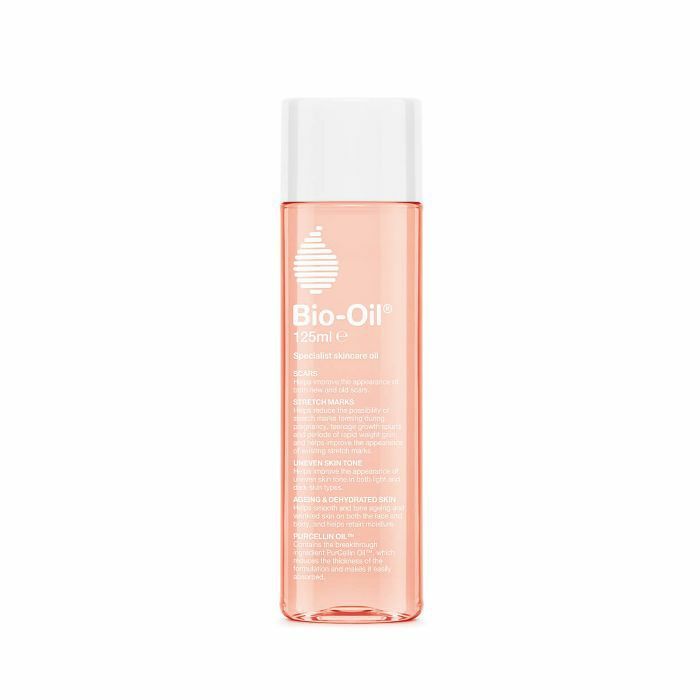 Now that we have your attention, listen up: Bio-Oil practically melts into your skin, with rich moisturizers to hydrate and nourish for hours post-application. The cult-favorite formula is blended with Purcellin oil to make the product especially easy to absorb and lightweight to the touch. It's an incredible option when you're not in a position to spend a lot of money, as it works to fade scars, even skin tone, moisturize, and can even be used as an after-sun treatment and bath oil. 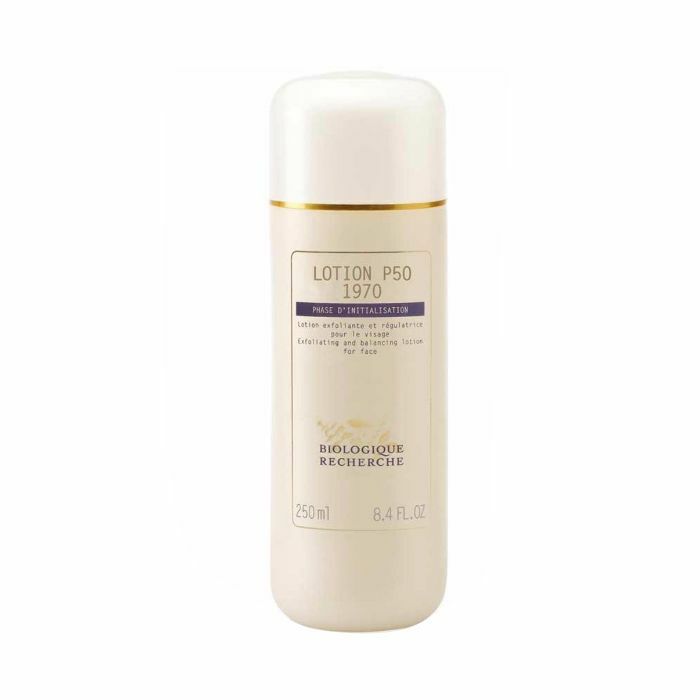 I've probably written about my love for Biologique Recherche's Lotion P50 1970 about as many days as I've been at this job. That's because, well, it changed my life. And I presume it could change yours. I drench a cotton pad with the bottle's contents and swipe it carefully over my face (twice a day, as suggested by my facialist) and feel a flush of tingling. It's a sensation that doesn't hurt or feel uncomfortable, but instead, it feels satisfying and exciting in that "I can tell this is working" kind of way. It balances your skin's pH, erases dark spots, shrinks the look of pores, and evens your skin over time. It's amazing. 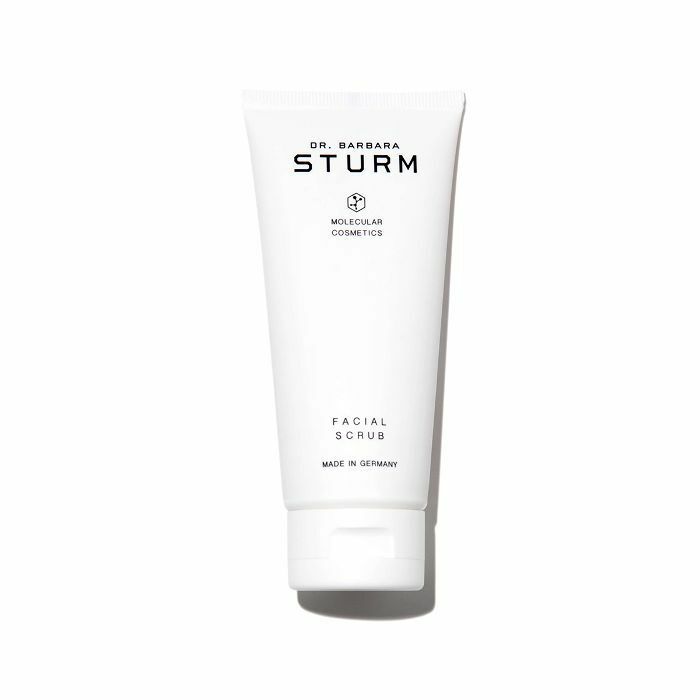 Dr. Barbara Sturm Facial Scrub ($70) is an exception to the scrub rule, as it's super moisturizing, gentle, and leaves your face feeling seriously supple. Enriched with vitamin A and purslane and used as a second step to your normal face wash, this exfoliating formula will smooth, calm, and double-up the skin with hydration—all while increasing circulation for a healthy glow. In the case of hormonal breakouts, I live for Tata Harper's Purifying Cleanser. The all-natural formula features 17 high-performance ingredients to cleanse away surface impurities while maintaining hydration to leave the skin feeling cool and refreshed. It's so invigorating (there's some spicy ginger in there) and clears clusters of cystic acne in a day or so. Kopari's balm offers a glossy, melty shine that isn't sticky in the slightest. It's a blend of coconut oil, vitamin E, and shea butter to keep dryness at bay and feel luxurious at the same time. I reapply a few times during the day and once at night just purely for the pleasure of it. Plus, it smells like vacation. 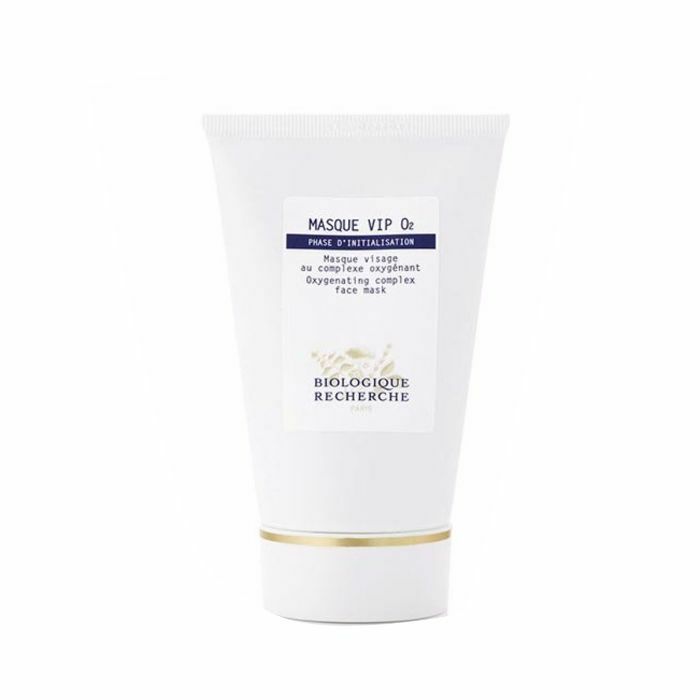 Biologique Recherche Masque VIP02 is an oxygenating, moisturizing antipollution treatment that restores stressed, asphyxiated skin—which is exactly what happens when you're hungover (guilty). Its formula is rich in moisturizing botanical ingredients and contains an oxygenating complex that stimulates epidermal regeneration. I especially love to use it post-peel to calm and soothe any irritation or redness. Pro tip: Stick it in the refrigerator prior to using it and apply a thick layer all over, but especially under your eyes and around your lips. You'll be glowing in 30 minutes. Our managing editor, Lindsey, raves about this stuff—it's the one moisturizer every dermatologist continually tells her to use. So I wasn't surprised when it felt really lovely and deeply hydrating. 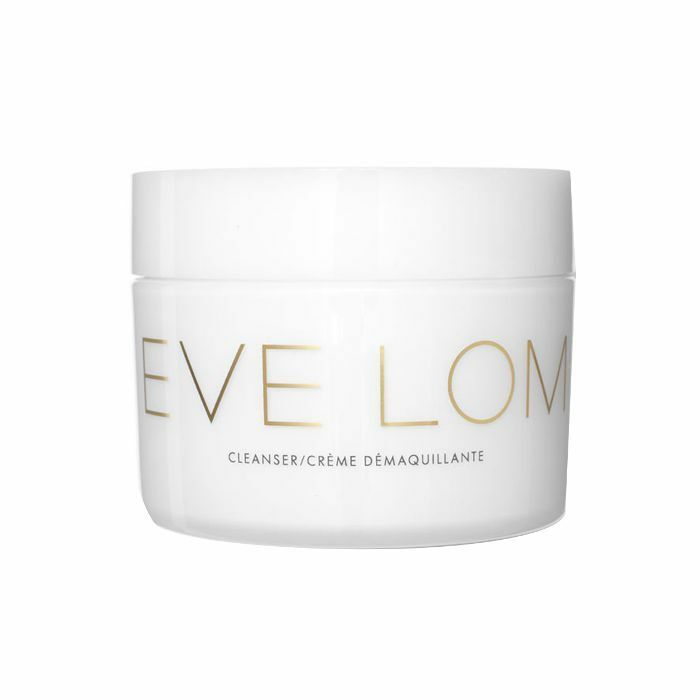 It's super light and airy, kind of like a mix between a gel and a cloud cream, and it's infused with hyaluronic acid. I love to use it on a hot summer day when my skin really needs some quenching. 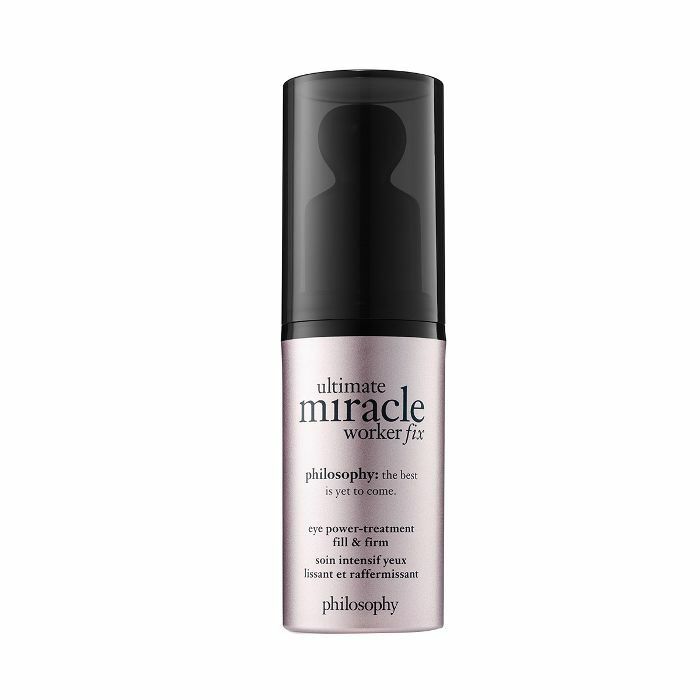 "Philosophy Ultimate Miracle Worker Fix Eye Power-Treatment Fill & Firm ($68) is an eye miracle," Marnie Nussbaum, an NY-based dermatologist, told me about the product. "It blends soy peptides, retinol, and hyaluronic acid to combat fine lines around the eyes." Rachel Nazarian, another dermatologist, explains, "The combination of gentle retinoid and soy help decrease dark spots and fine lines while the hyaluronic acid keeps skin hydrated and enhances the skin barrier. This is worth the price." So now I'm hooked. I've found this eye cream to be quite literally one of the only formulas that actually makes a difference in my crow's-feet. It has a balmy, thick texture that fills in lines and erases fatigue. This happens pretty instantaneously due to the formula makeup but also extends those results tenfold over time, courtesy of the retinoid. This new 10% AHA exfoliating body serum delivers full-body exfoliation without the often-damaging scrubbing. It's super lightweight with a lotion-gel hybrid texture (perfect for humid summer days). See, the serum is rich in lactic acid and xylitol, which are able to draw water molecules within the skin to the surface, and probiotics, which boost the skin's defense barrier. Just gently massage the serum into clean skin after a shower, and the formula will exfoliate away dull skin—leaving your body softer, smoother, and far more glowy. Trust, it'll make your bod look better naked. Pro tip: Use an SPF with this product, as it makes your skin more sensitive to the sun. This new St. Tropez gem is quickly climbing the ranks of my absolute favorite offerings. I have a self-admitted spray-tan obsession, but my face always loses color before my body does (courtesy of my intricate skincare routine). This light, cooling, tropical-scented spritz remedies that. You can spray it on anywhere, anytime (no matter what you're wearing, as it's colorless), and the blend of natural tanning agents and hibiscus imparts a shockingly natural glow. I spray it on before bed, before a night out, you name it. It has never once looked anything but impossibly even and glowy. Yet another formula I simply cannot live without—and one I also can't stop writing about. 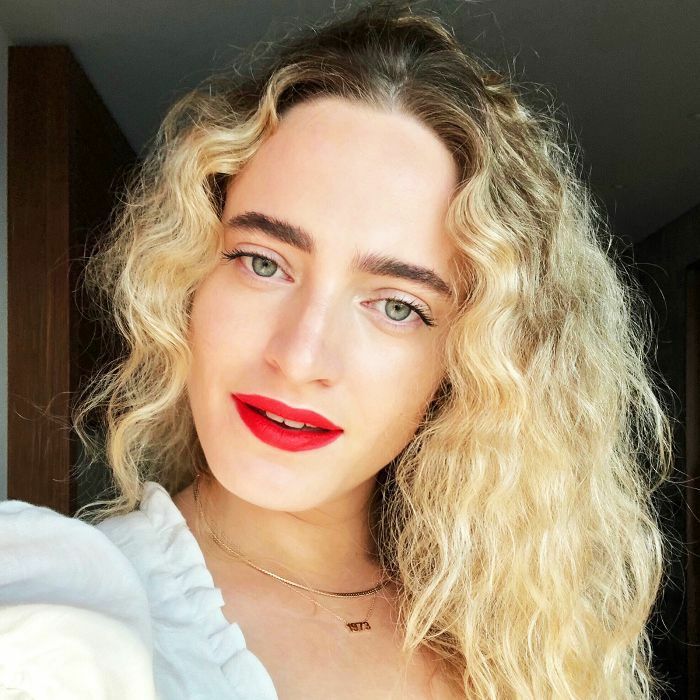 Our wellness editor, Victoria, even dubs it the product that got her interested in skincare in the first place. The formula helps improve circulation, open your pores, cleanse, exfoliate, and tone your skin all in the amount of time it takes to massage it into your face. The blend of essential oils—chamomile, eucalyptus, and clove—work to melt away dirt, oil, debris, and makeup, all the while smelling like a spa. FYI: These are the best aloe vera gels and lotions—because even the best SPF users miss a spot.